1. Card sorts are self-explanatory. I don’t have to give the kids instructions at all. When I spread out the plastic baggies on the counter, the kids know exactly what to do. 2. Card sorts promote discourse. 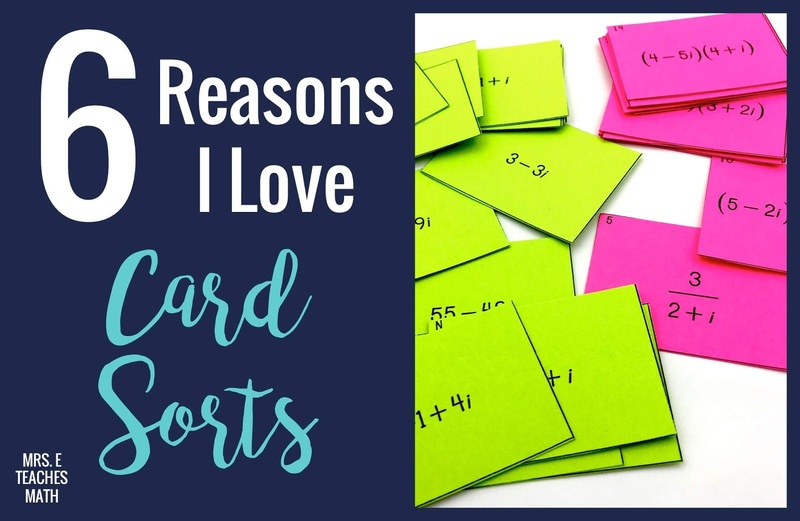 Whenever I use matching cards, I hear great mathematical conversations among my students. 3. Card sorts help kinesthetic learners. Many of my ADHD students can sit and focus while matching cards because they have something in their hands to manipulate and work with. 4. Card sorts are low stress for students. There aren’t blank spaces on a worksheet staring them in the face. Students feel like they are making progress as they are matching cards. 5. Card sorts give students a starting point. If students are stuck, they have an answer bank where they can look for hints. 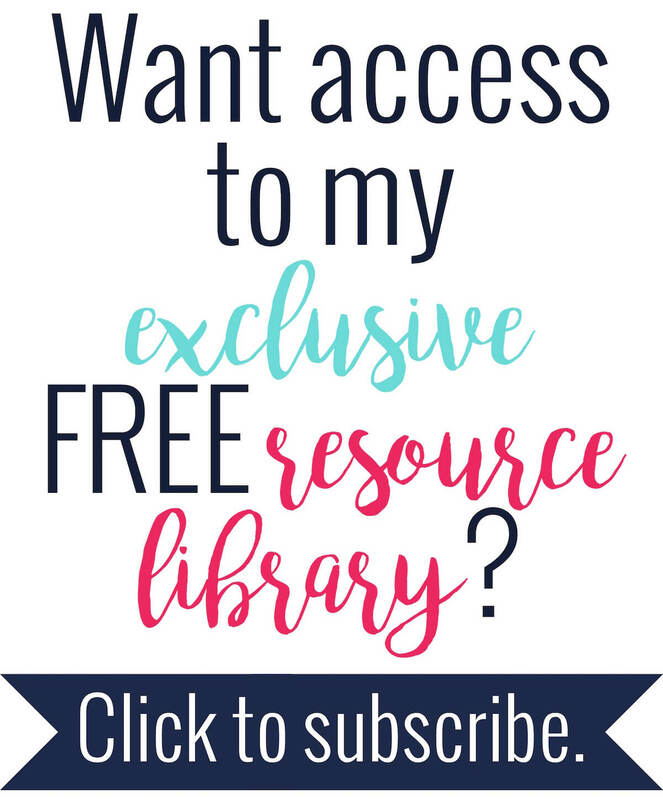 I’ve found that this makes kids much more willing to use their notes and other resources. 6. 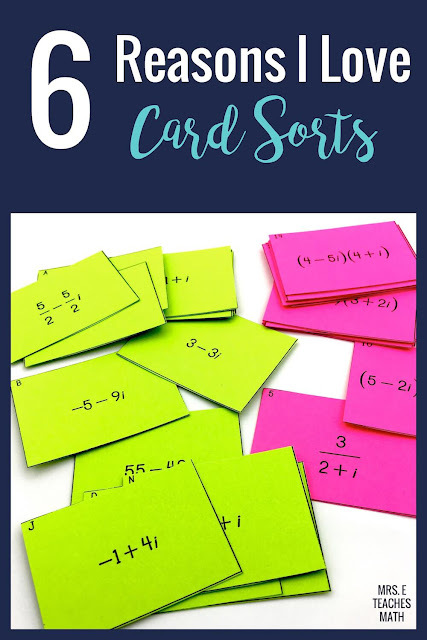 Card sorts break up the monotony of worksheets. Have you used matching cards in your classroom? What do you like or dislike about them?